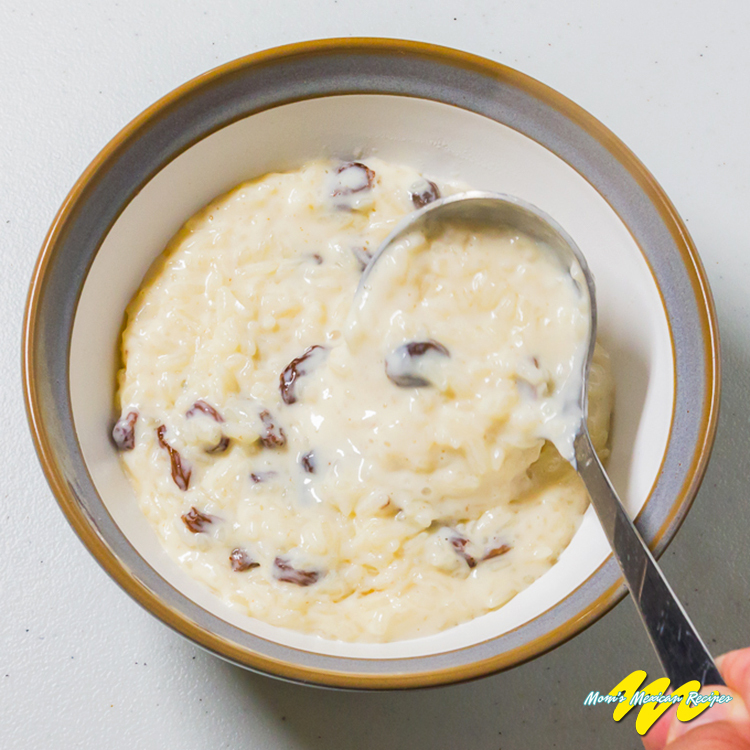 Here is a cool and refreshing treat to be prepared as after meal dessert or any time of day.Sweet Rice Recipe along with the addition of dark raisins, cinnamon and sliced pecans added according to taste it makes for a treat that is easy to make and pleasing to the palate. 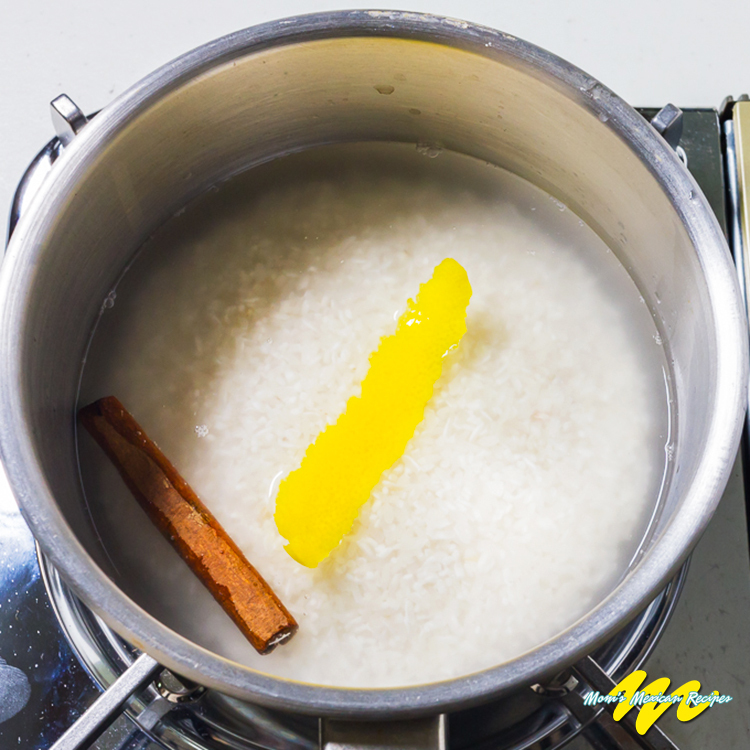 Wash the rice and cook in water, along with the cinnamon stick and lemon rind. 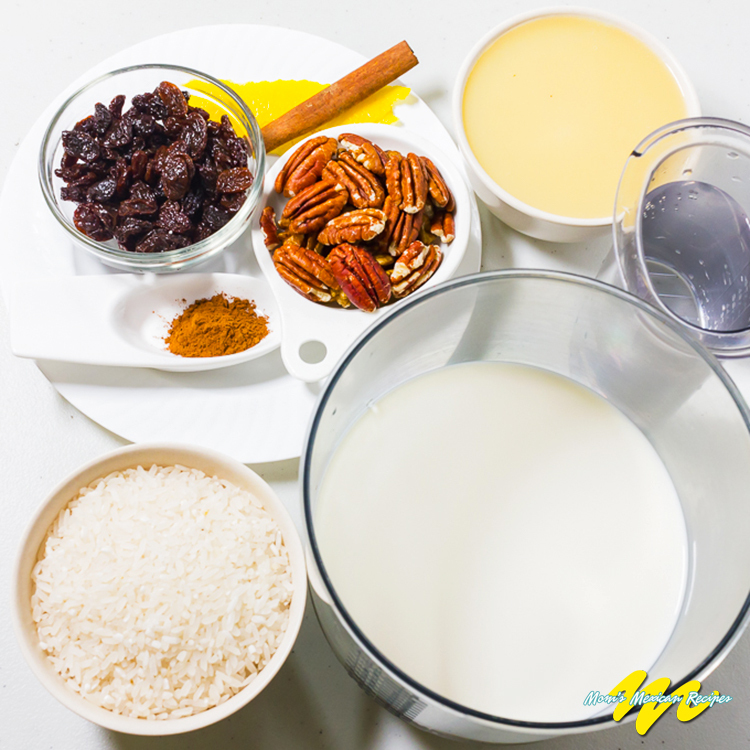 Once the mixture softens, add the raisins and hot milk. 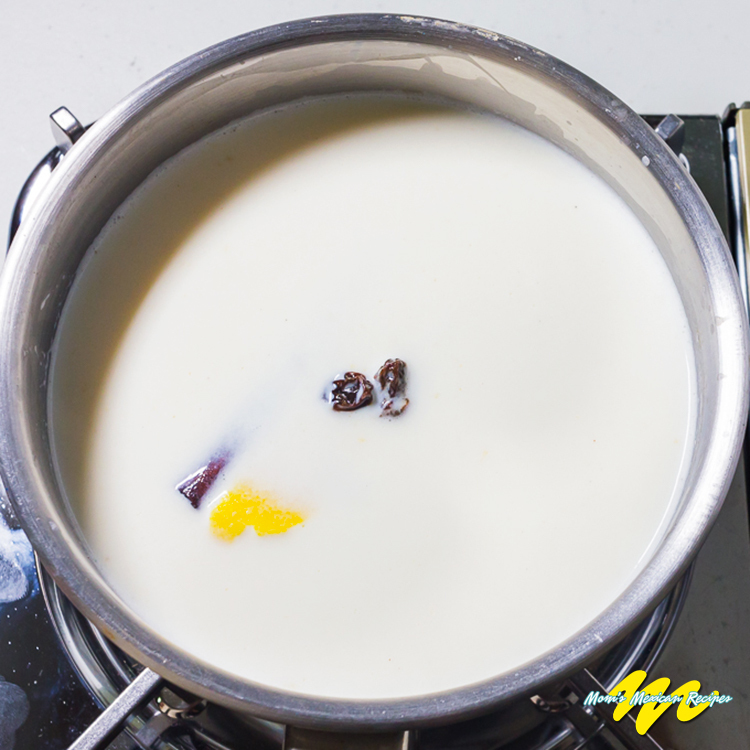 Add the condensed milk and stir. Spoon the mixture into a serving dish or individual bowls. Sprinkle on top the ground cinnamon and the pecans. 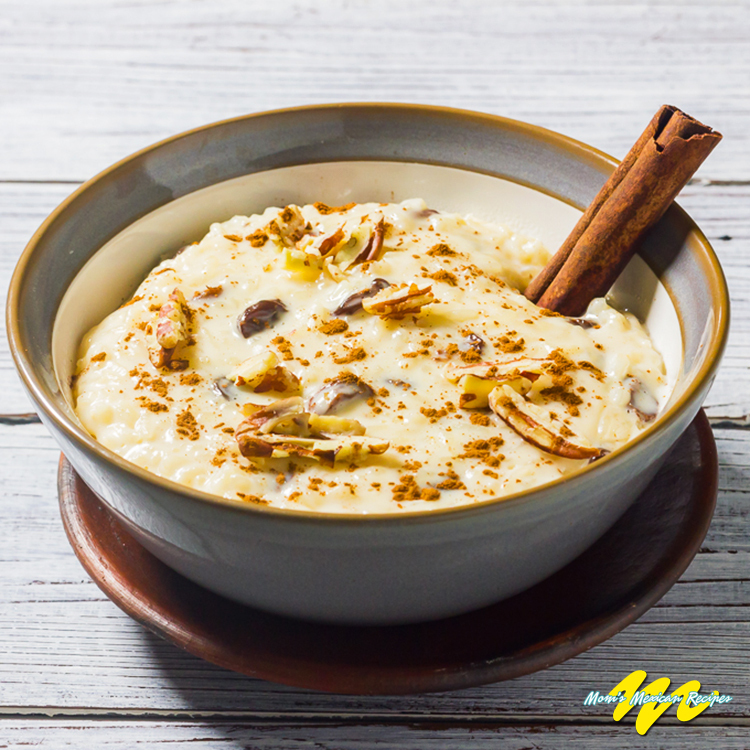 This Mexican dessert of interesting texture -tender but firm, is delicious when served warm from the pot. WHAT IS THE BEST RICE FOR MEXICAN SWEET RICE RECIPE? The medium-grain rice yields the firmest and the creamiest texture. Long-grain rice makes a very respectable pudding, though one with a slightly softer grain and a milkier, less silken texture. ADVICE: Make double, you never have enough. RICE is high in carbohydrates and amino acids. It contains vitamins E, B1, B2, minerals, Phosphorous, Iron, Potassium, Calcium, Its properties are ideal for control of gastrointestinal disorders, diabetes, hypertension, and cholesterol. CINNAMON contains properties that help control gasses, colic and stomach problems. It also helps control weight and burns calories. PECANS are rich in fiber and carbohydrates, proteins with little sugar content but high in calories. They contain vitamins A, B1, B6, E and minerals like potassium, phosphorus, calcium, magnesium, zinc, copper and iron. In addition: Omega 3, amino acids, folic acid, and niacin. Pecans reduce good and bad cholesterol. They are recommended for prevention of cardiovascular disease, hypertension, arteriosclerosis, and dehydrated skin. Help to maintain the function of the brain.